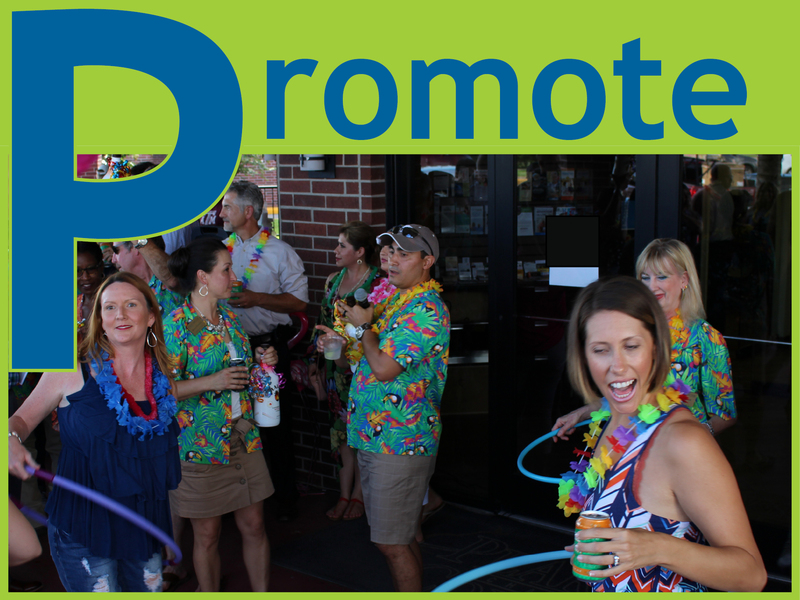 PROMOTE is the public relations arm of The Chamber and we want your business to thrive! 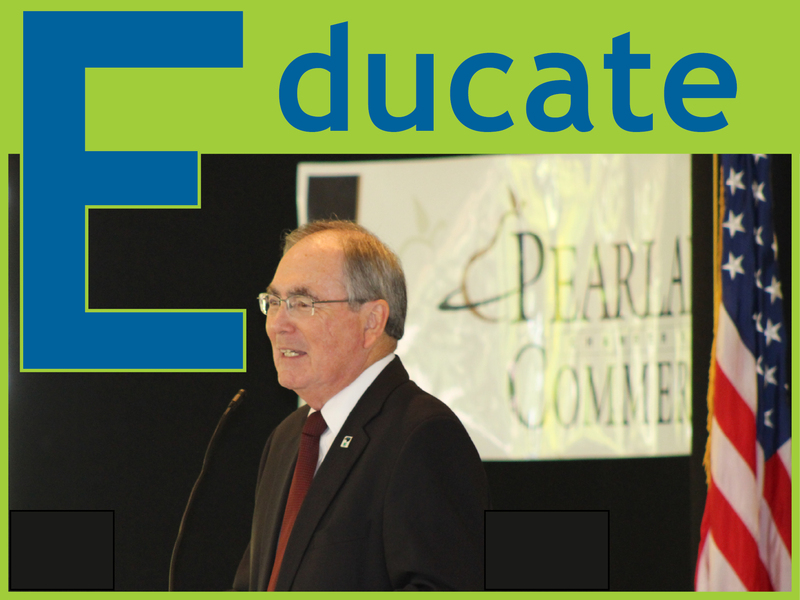 EDUCATE - The membership division of the Pearland Chamber of Commerce focuses on making memberships a beneficial decision for all investing in the Chamber. As an ADVOCATE, the Chamber works to create a pro-business community by advocating for business-friendly issues and public policies; influencing and impacting government officials, entities and educational institutions; and educating our constituency. 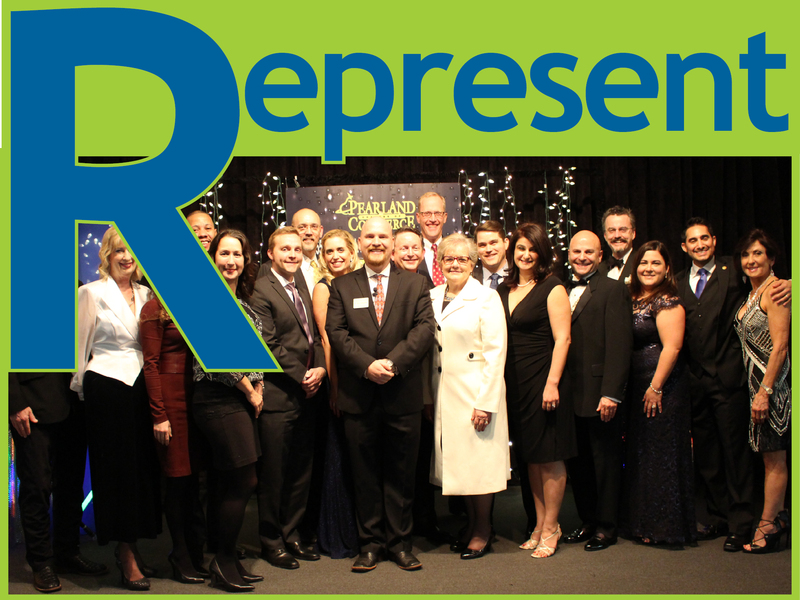 REPRESENT is your connection to the Board of Directors and staff. Their goal is to make the Chamber the most beneficial investment you make. It's here. 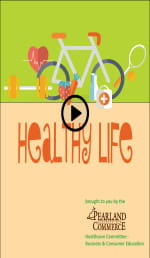 The highly anticipated Healthy Life Newsletter. The newsletter by members for members.​ For more. The Fall 2018 Pearland Chamber of Commerce newsletter has a recap of the recent ribbon cuttings and upcoming events. 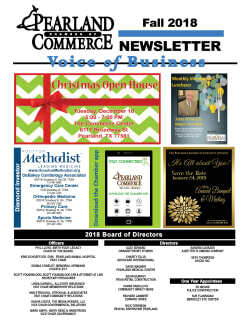 The Fall is sure to be action filled and the Chamber hopes to see you at some of the great opportunities forthcoming. The Pearland Chamber of Commerce believes you should have a plan of action. 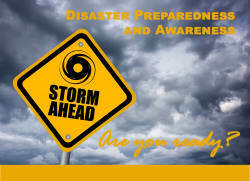 There are awesome resources available to help you tailor an emergency plan especially for your business and your family. Click for some of the resources we have found to help you through the process. Learn more about networking at the Pearland Chamber of Commerce. Looking for a way to connect to other Young Professionals? Join our monthly events.